The Best of 2013: A Round Up 48 Links You Don’t Want to Miss! Christmas Day has come and gone (although the Christmas season really doesn’t end for ten more days), and most people are looking forward to the new year! To get you off to a good start, I got together with a few of my blogging friends to compile a list of our most popular posts from 2013. Whether you’re looking for tips on organizing and housekeeping, some new recipes to spice up your menu, natural health advice, or something else to start off your new year, there’s a good chance you’ll find it here! 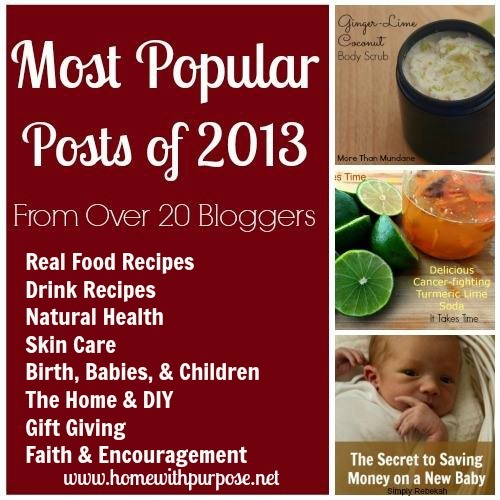 The following list is divided into different categories, and it contains the top 2 most popular posts from more than 20 different bloggers: the best of 2013! Pin them, bookmark them, share them, USE them! 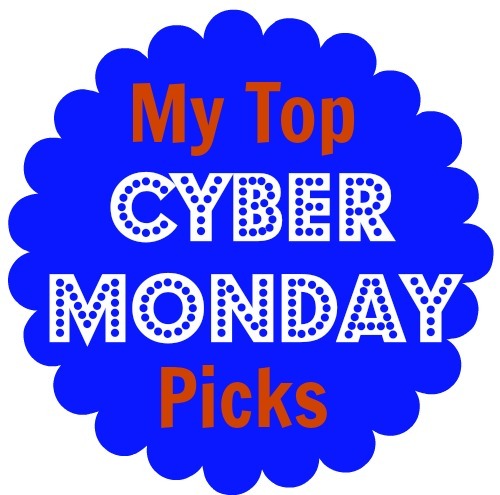 My Top Cyber Monday Picks! Cyber Monday is much more my speed than Black Friday! I’m all about shopping from the comfort of home in my jammies! I’m also all about supporting my fellow bloggers, homeschool families, and companies that produce products that have benefitted my family, and recommending things I think would be beneficial to you and your families! 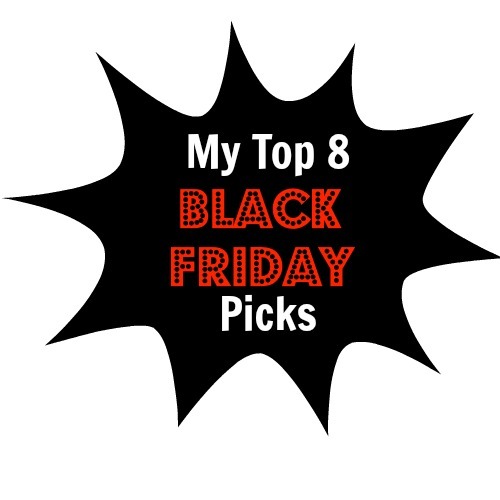 My Top 8 Black Friday Picks! I don’t do Black Friday. Not if it requires leaving my house, anyway. But quite a few fellow bloggers, affiliates and partners are offering fantastic deals online! I’ve collected my favorites here in a convenient list. Every one of these is for something that I wholeheartedly recommend and own/use in my own family! Coming Soon! 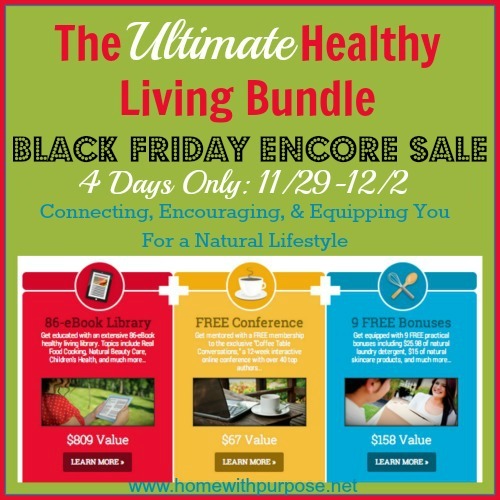 The Ultimate Healthy Living Bundle Black Friday Encore Sale! This one is different from any other bundle I’ve seen. It includes a collection of over 80 ebooks, membership to a 12-week mentorship series with interactive online conference calls and private support groups with well-known bloggers, and multiple other bonuses. Much more than just a set of ebooks and/or products to purchase, it’s designed to encourage, equip, and connect you with a like-minded community! That’s what I really love about this collection: it’s purpose isn’t just to sell you a bundle of products, but to create a community with interaction, encouragement, and support! And if you have already purchased one for yourself, this would be the perfect time to buy one (or more!) to use for Christmas! You can gift the entire bundle to one person, or split it up as many ways as you’d like, making multiple gifts out of it! 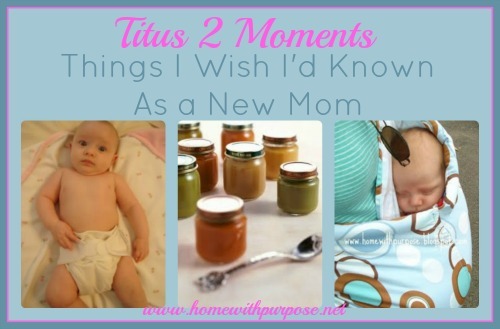 Do you have a new mom on your list? Gift her Confessions of a Cloth Diaper Convert and several of the other Healthy Kids and Babies titles! Maybe you have a gardener in the family. The Gardening Notebook would be a fantastic choice! Do you have a friend or family member who’s just getting started on their real food journey? Better Than a Box, Real Food on a Real Budget and Real Food for the Real Homemaker are excellent choices. The possible combinations and ways to mix and match different titles to create unique, individualized gifts is almost endless! Print them or put them on a CD-Rom with a personalized label and voila! A unique, personal, and useful gift! Fitness Challenge Check-In and a Sneak Peek at a FREE Online Conference! 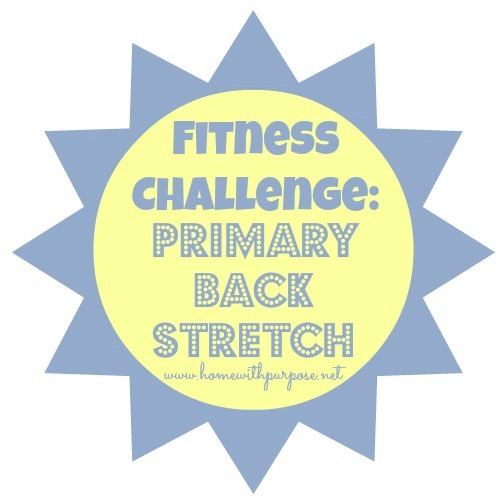 It’s time for my first fitness challenge check-in/update! I know that weak muscles and poor posture are a major contributor to my near-constant back and neck pain, and my flexibility (which has always been pretty good) has noticeably decreased over the last couple of years. I also know that my energy level increases and I feel so much better all around when I’m exercising. But, I also know that this time of year is totally crazy, and I would be setting myself up for failure if I tried to start a full-blown exercise routine right now. So, I decided to start simple – something is better than nothing, right? Believe it or not, I’ve been a mom for over fifteen years now! I’ve got quite a few ages and stages under my belt – in fact, I’ve got everything from teenager to preschooler going on in my home right now!